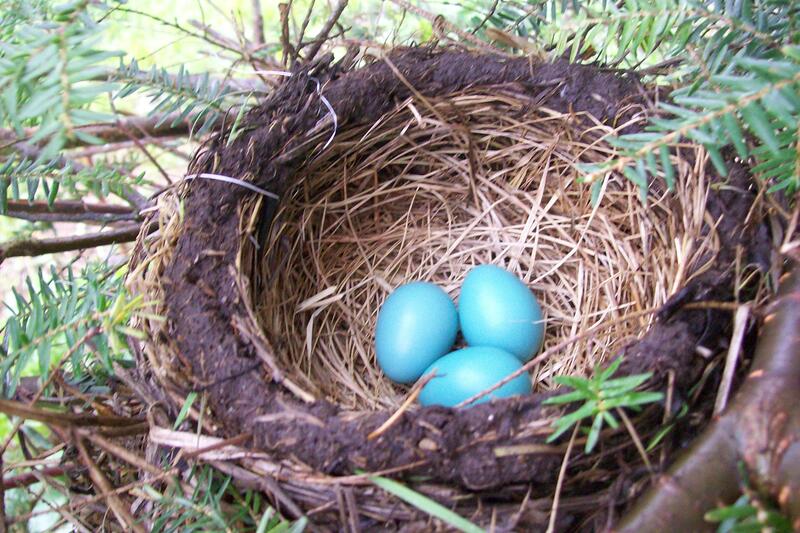 Each spring, the robins lays her eggs. The doe cares for her spotted fawn. Butterflies are reborn. The earth speaks – a new day, new hope. This entry was posted on May 16, 2012, in Uncategorized and tagged hope, robin eggs, spring. Bookmark the permalink.